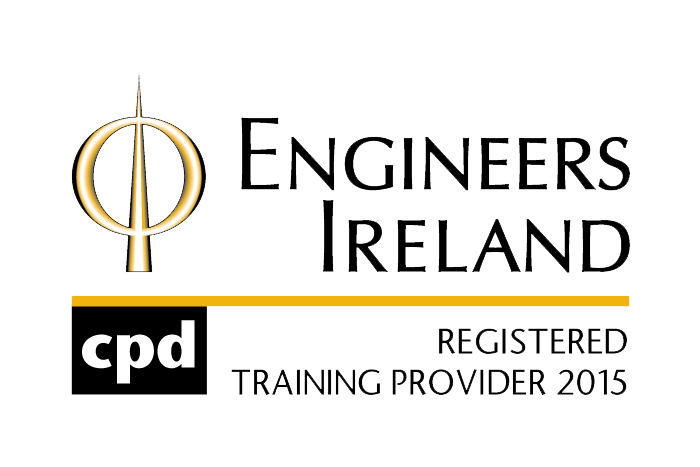 Varming Consulting Engineers are delighted to announce that we are now a Registered Engineers Ireland Training Provider. This registration compliments our accreditation by Engineers Ireland as a CPD accredited company which was first obtained in 2005. As a Registered Engineers Ireland Training Provider we conduct and issue associated CPD certificates to Clients and fellow Building Professionals.